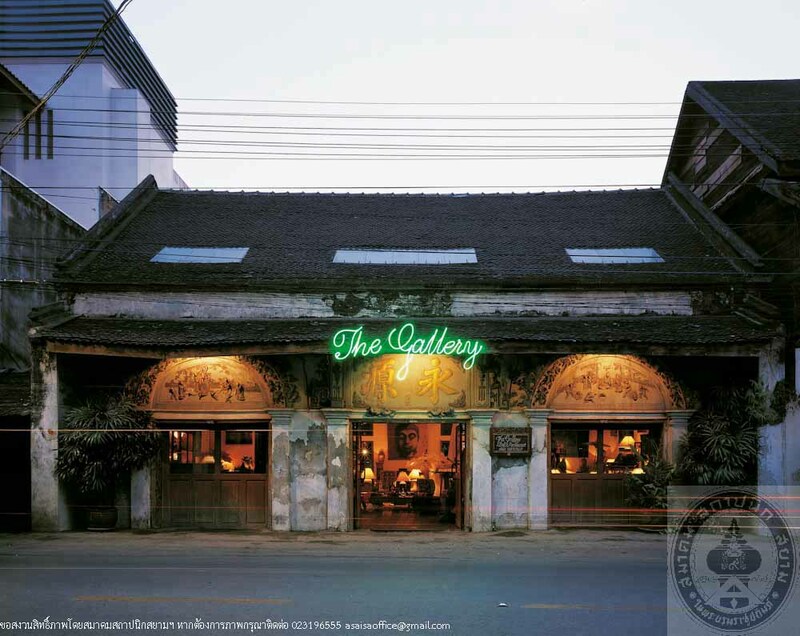 The Gallery is housed in an ancient building dated from 1892 by the grandfather of the present owner and manager, Mr. Surachai Leosawasthiphong. His grandfather was a Chinese immigrant who settled in Chiang Mai and married his grandmother. Then they had a shop house built and sold cotton, silk, as well as household goods. The shop house had been used as a shop as well as a dwelling until 1978, the family moved to a new house. The Gallery comprises the front shop, which is a mixture Chinese and European style, distinguishable with its decoration of stuccos in Chinese design in the arches. This part is now used as an art gallery. 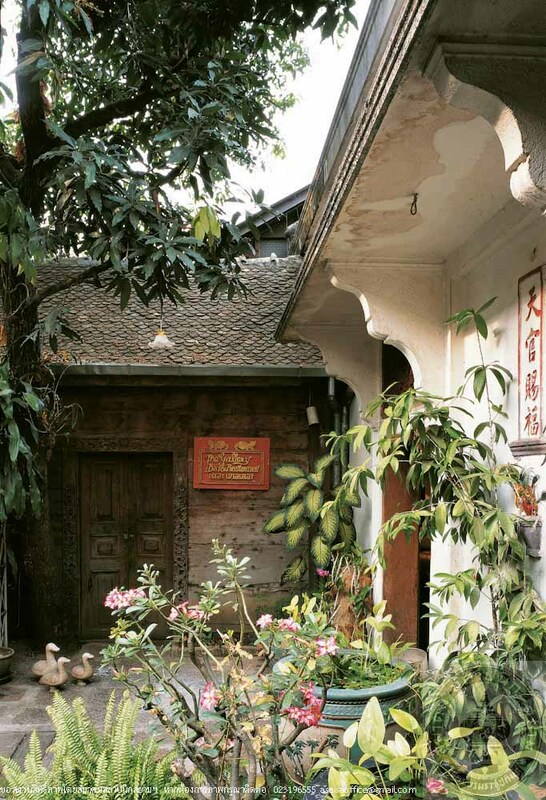 The rear building is a Lanna style house that has been converted into a restaurant. The Gallery has been honored by visits from several VIP guests including Mrs. Hillary Rodham Clinton the 1st Lady of America, in 1996.